She also studied printmaking at Gotheburg School of Art and at Ålgårdens Print Workshop and Galleries. 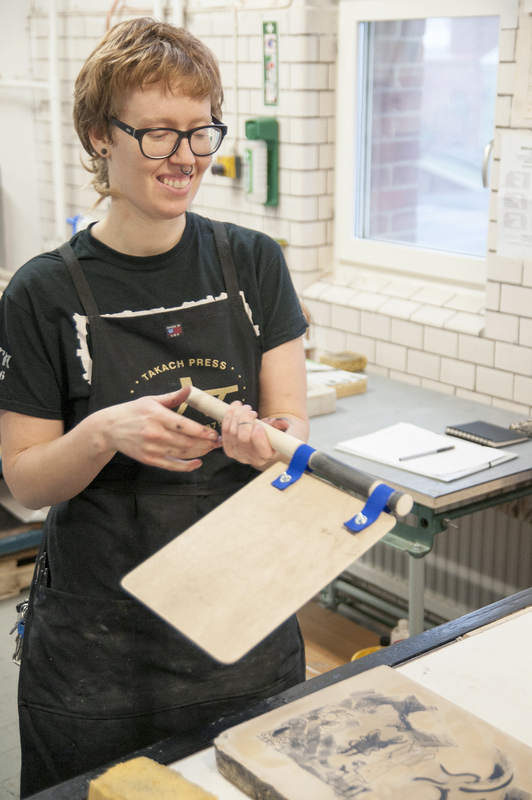 Stone Tree Press creates handmade lithographic prints in collaboration with artists. We offer the opportunity for artists with or without experience in lithography or collaborative printing to create stunning lithographs with our printer. Our master printer Nora handles the technical aspects of preparing, processing and printing the edition, which gives the artist the possibility to fully focus on their project, this creates opportunities for the artists to explore and experiment with lithography. 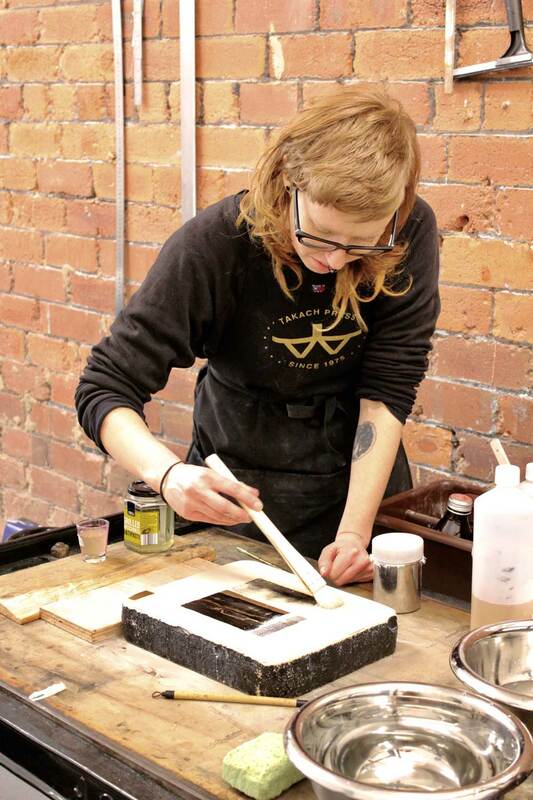 As well as offering collaboration printing we also offer short courses and one-to-one tuition in lithography. The courses gives the artists who are interested in getting some hands-on experience in lithography the opportunity to have a go.